Venture through the forests of Barovia, fight your way through the halls of Castle Ravenloft, and bring justice to the famed Dungeons & Dragons ‘Domains of Dread’. The mighty Count Strahd von Zarovich will await you in his throne room. Purchase the Hunter Expedition Pack to equip your adventurer with items, consumables, mounts, and companions to aid you in this battle. You can claim your items by visiting the Reward Claims Agent in Protector’s Enclave. Note: The early bird price for the Hunter Expedition Pack will end when ‘Ravenloft’ launches for Neverwinter on PC on June 26, 2018. 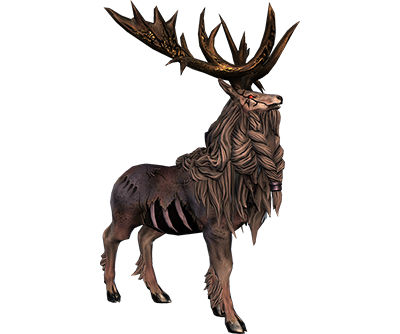 This undead - yet regal - stag will increase your mounted movement speed by 110%. This mount also grants +4,000 Maximum Hit Points, provides +1,000 lifesteal, and possesses two Barbed Insignia Slots, as well as one Universal Slot. This mount is bind on pickup, and usable by one character on your account. The Masked Highwayman Fashion Box includes a face mask, chest equipment, and leg equipment. 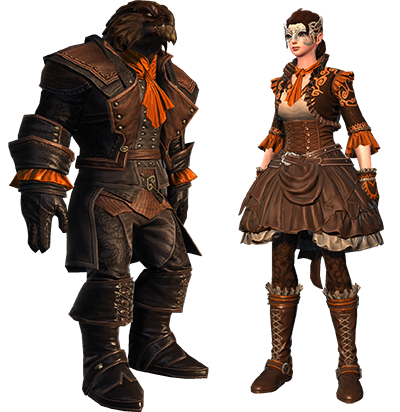 The items contained in the Masked Highwayman Fashion Box are for both Male and Female characters. This fashion box is bind on equip, and usable by one character on your account. The citizens of Barovia will look to you as a hero while you fight to free their village from the reign of Strahd von Zarovich. This title will bind to account on pickup. 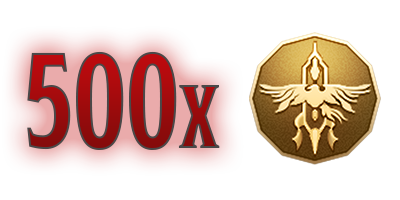 Your account will be given 30 days of VIP including an increase in VIP rank. 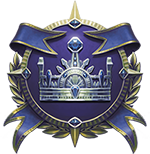 VIP rank reaches a maximum of level 12 and offers a variety of in-game benefits. Once you login and claim the VIP on any character, your account’s benefit time will begin. Coalescent wards can be used when upgrading during the Refinement Upgrading process. This ward guarantees a successful Upgrade during the Refinement process. This item is consumed on any Upgrade attempt where it is used as a component. These wards will not be bound to account or character. 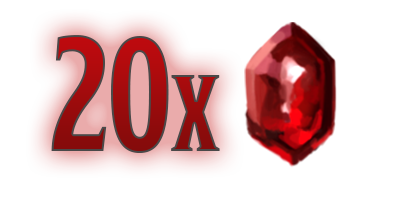 Blood Rubies are refining stones used in the refinement process to upgrade an enchantment, runestone, or artifact. Each Blood Ruby is worth 5,000 Refinement Points. 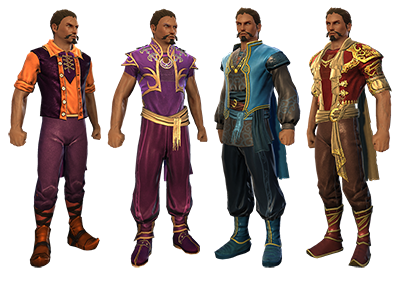 These rubies will not be bound to an account or character. A wandering Vistana looking for some entertainment will fight alongside you in Barovia and beyond. 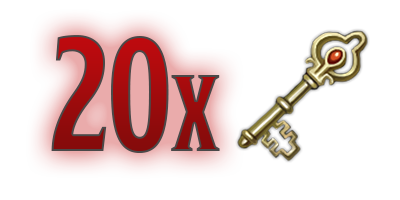 This companion's active bonus increases the drop of Barovian Coins, Omens, and Gold by 10%, and includes 3 item slots. This companion is bind on equip, and usable by one character on your account. 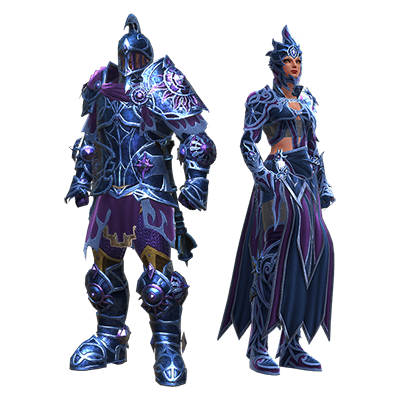 Enchanted Keys are used in-game to open lockboxes that drop from enemy creatures in Neverwinter. What lockbox items await you in the Domain of Dread? These keys will bind to account on pickup. 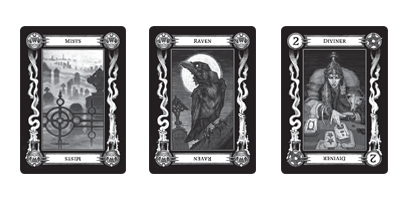 In the hands of a Vistani seer, a deck of tarokka cards can tell tales of the future and provide answers to many a dark and mysterious question. Wager your Tarokka cards in Monster Hunts, or collect the full set and claim a Tarokka Artifact from Madame Eva. This Tarokka pack contains 5 random, Common Tarokka cards, is bind on equip, and usable by one character on your account. The Ghost Gear Pack will provide your character with Chest, Head, Hand, and Foot armor with bonuses specific to your class. This item will bind to account on pickup. 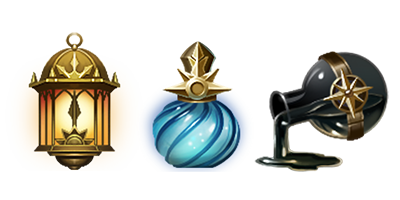 The Vampire Hunter’s Necessities contains 1 Holy Water, 1 Morninglord Lantern, and 1 Weapon Silvering. It cannot be opened if you already have one of these items and/or does not have the Vampire Hunter Kit. The Necessities kit is bind on pickup, and usable by one character on your account. 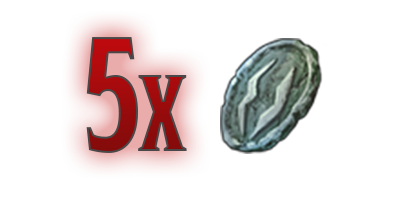 Barovian Coins are used to advance the Ravenloft campaign and tackle new quests – culminating in an encounter with Strahd von Zarovich. 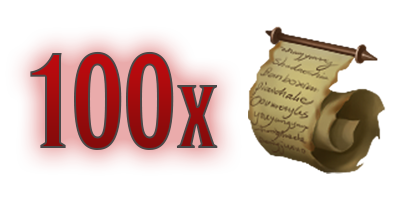 The Coins will bind to account upon pickup. Omens are used to advance the Ravenloft campaign and tackle new quests – culminating in an encounter with Strahd von Zarovich. The Omens will bind to account upon pickup.